"Submarine I-401. 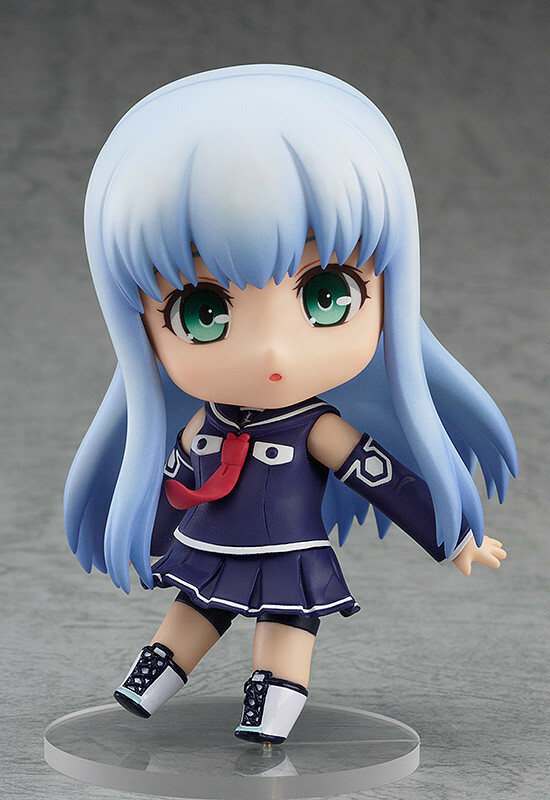 Full speed ahead!" 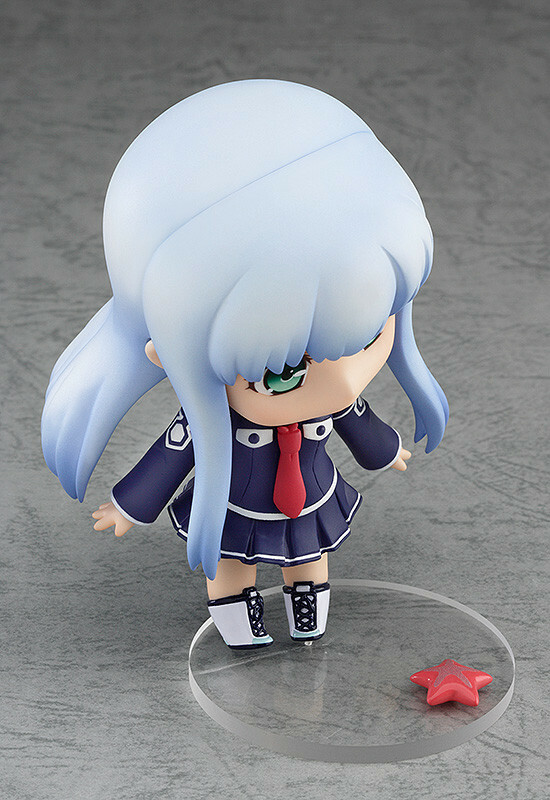 From the popular anime series 'Arpeggio of Blue Steel -Ars Nova-' comes a Nendoroid of the Mental Model, Iona! 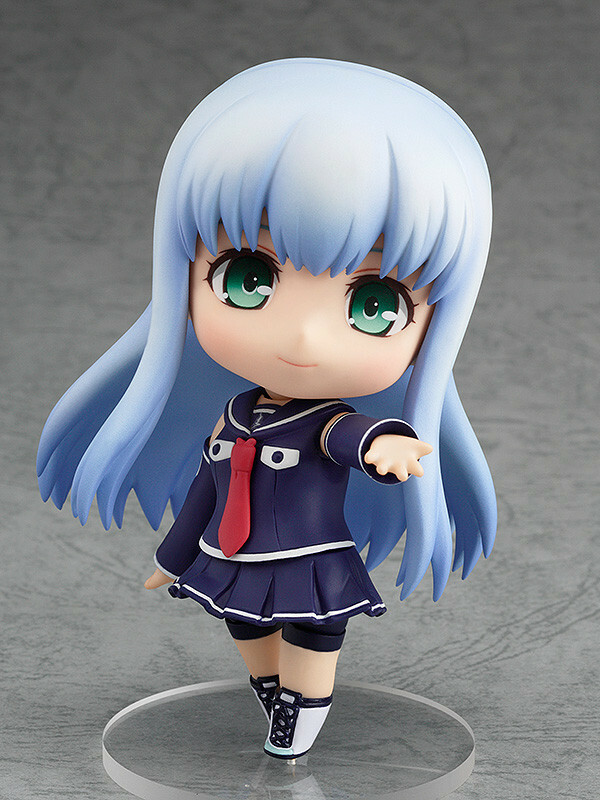 She comes with two expressions including her gentle standard face as well as a the smiling expression from the final battle. 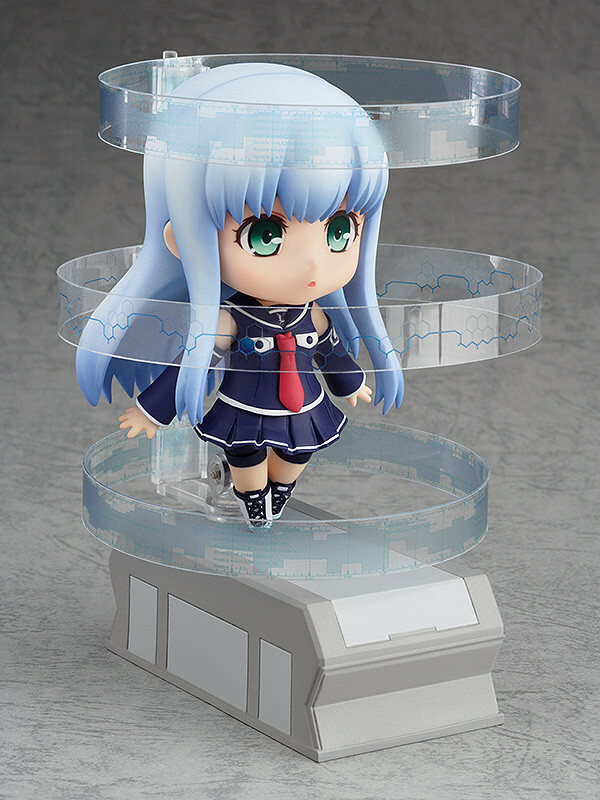 Optional parts include the 'data rings' that can be displayed around her, sitting parts and even a starfish! 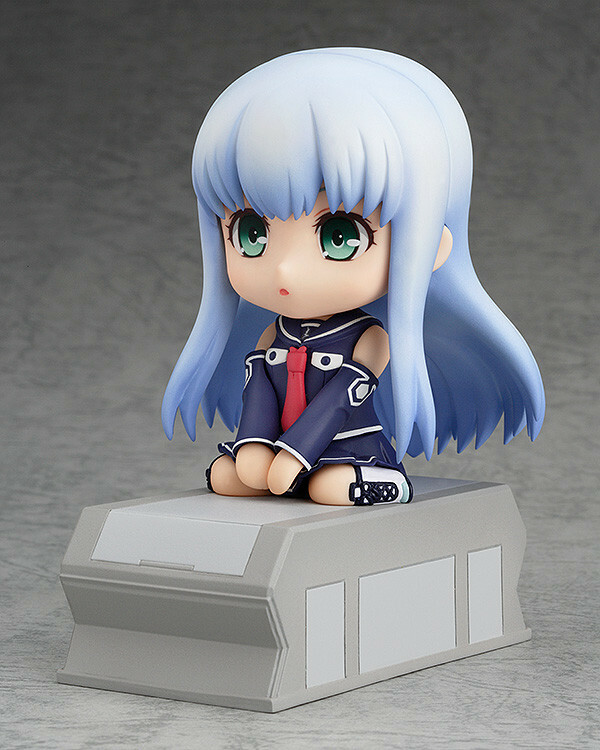 The sitting parts allow you to display Iona as if she was sitting in the bridge!